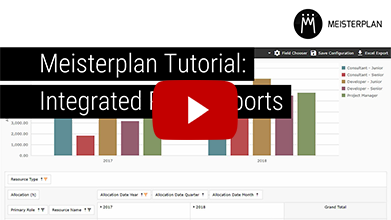 Looking for detailed documentation and step-by-step guides covering all things Meisterplan? You've found it! You can also check out our Release Notes to keep up to date with recent changes. 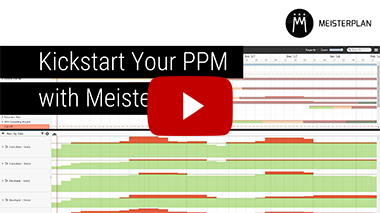 Learn how to use Meisterplan fast with our tutorial videos. 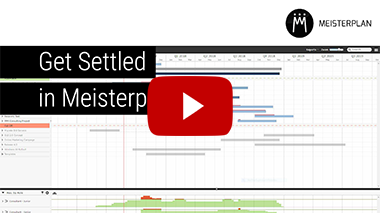 Portfolios, Scenarios, Reporting - we cover everything from the basics to advanced use cases.